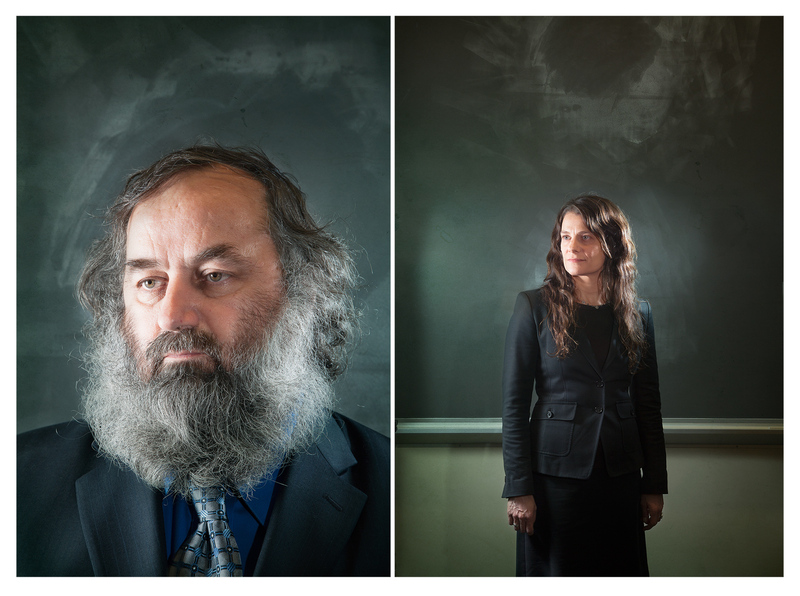 A story shot for Boston College Law Magazine. Dennis Maher spent 19 years in jail for 2 rapes he did not commit. Aliza Kaplan was the attorney who fought tirelessly to get him exonerated.